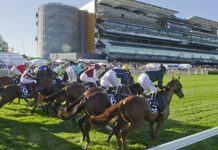 South Australian racing is now beamed into homes across Australia through Racing.com. James Jordan has been a popular feature of this coverage with his form analysis and punting expertise. James started from humble beginnings, working the phones at Sportingbet, and gradually climbed the ranks of the corporate bookmaking world. 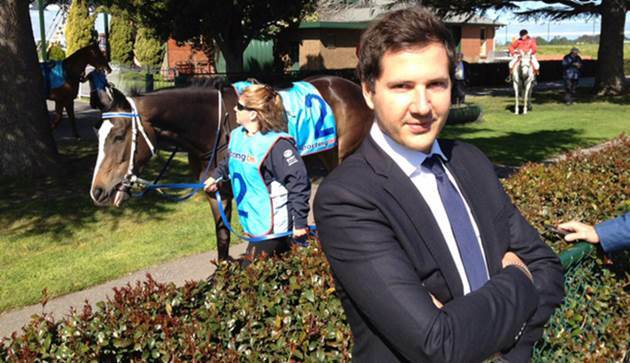 Today he works with Racing.com and Channel Seven as their SA form analyst. 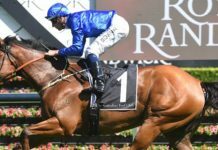 I sat down with James to talk about his background in the punting and racing landscape, and ask for his thoughts on doing the form to gain an edge in punting. 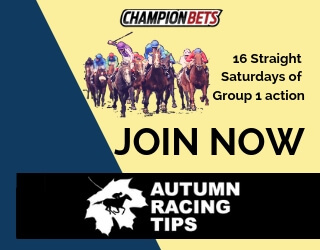 From your 8 year experience in the corporate bookmaking environment, what are some of the points about form study you learnt? The two key points about form study I picked up were from my time at Tom Waterhouse. They would rate very positive runners in the first four of running and penalise runners in their markets that get back in the field. Secondly, when I was working at Sportsbet I learnt to rate every single runner and that every runner needs a number. These learnings, among others, moulded my punting and form analysis style to what it is today. So you have just sat down to look at a race, how do you approach the form? Firstly, I have my ratings of the runners from their previous runs. I will then spend a lot of time on the map of the race. Knowing the tracks, horses and riders intimately helps greatly in making that as accurate as possible. I will then price heavily from the map. I want to be on the runners who are getting the best runs and will favour their racing patterns. If I am time poor I tend to focus on races where I know the favourite is very short and my price would be a lot longer. This is always a good starting point for any punter; if we can confidently predict, we can get the favourite beaten. When you are doing your video analysis what are some of the key points you can pass on? Detailed comments for each runner and a rating for each runner. I believe every runner needs a number. I don’t want to be going through all the races again when I am doing the form for the current race. Watch all the races through once to identify a pattern before commencing in depth reviews. I don’t want to get to race 7 and think that every leader has won and there was a strong on pace bias, and that all my comments need changing. The start of a race is very important, I would watch the start 5-6 times to see how a horse ended in its running position and the reasoning behind it. Try to avoid the runners running home in a slow sectional, probably will be under the odds next start. I want to be on horses working wide and sticking on well or winning in quick time or defying the track bias of the day. How do you approach a barrier trial analysis? It can be a bit of trap for punters, I feel. I first cast my eye over the times of a trial; if there is a particularly quick one I want to be watching that. I like to watch the horse’s action and see how they are travelling in the run. However we have all seen the horse in a trial look like Black Caviar when travelling under no pressure, then come race day when the button is pushed there is nothing there. Trainers to follow in the SA region? From my corporate days a few very smart punters would want to be with stables that are having a good run with their horses. The theory being if one is running well the rest of the stable is firing. Runners that have caught your eye? Jockeys we can follow over the coming weeks? 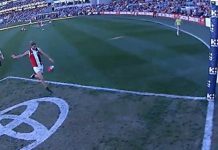 It is impossible to go past Jamie Kah, who is flying at the moment. She sums up the pace of a race so quickly and has great balance. The other is Joe Bowditch, who is a class rider and riding high on confidence at the moment. Best advice you can give to punters both new and old wanting to take their punting to the next level? The best advice I would give is to concentrate in one area or two maximum if time permits. Get to know the Horses/Trainers/Jockeys and tracks as this can give you an edge over the computer based punters. There are characteristics in a race they can’t put a figure on accurately but you can put these into your comments or ratings. In today’s betting climate, markets go up in Sydney and Melbourne on a Wednesday. All those opinions and big betting syndicates have played into those markets so come jump time the odds are spot on. Now you have to ask yourself is my market more accurate than 1000’s of other people’s opinions on this race? Maybe for this race but over the long term? Getting to know your area inside and out can be your edge. If I was brand new to racing I think I would be playing small areas like Tasmania or even the Northern Territory. 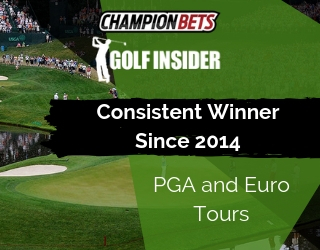 The runners are the same week to week and you are playing the opinions of one or two market makers – the rest of bookmakers just follow the leader. This gives the punter more edge and you can be less accurate more of the time and churn out a profit. Best punting story you have been involved in? I was attending Geelong on a Tuesday and got wind that a client had heavily backed a runner to win the Thousand Guineas. The same runner happened to be debuting that day at Geelong. I was set to back it and ran into my old school mate Levi Kavanagh, son of trainer Mark Kavanagh, on course and told him the runner I had the tip for. Levi said “We have a runner in that race and he would want to be good because ours is very good.” Levi is a straight shooter and I respected his opinion. 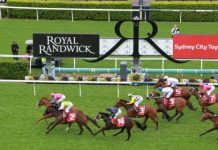 We backed the Kavanagh runner from $2.5 to $1.9 and also saw it in the Thousand Guineas field at $51 and grabbed that. 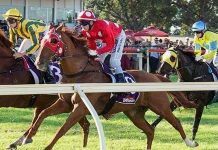 She bolted in at Geelong then won the Thousand Guineas as an odds on favourite.